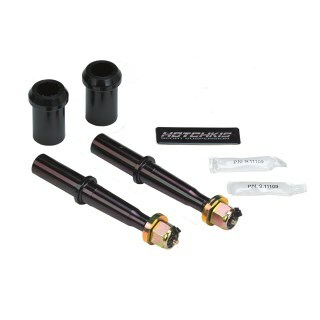 Hotchkis Sport Suspension 21366 1966-1970 Mopar A B E Body Lower Control Arm Bushings. 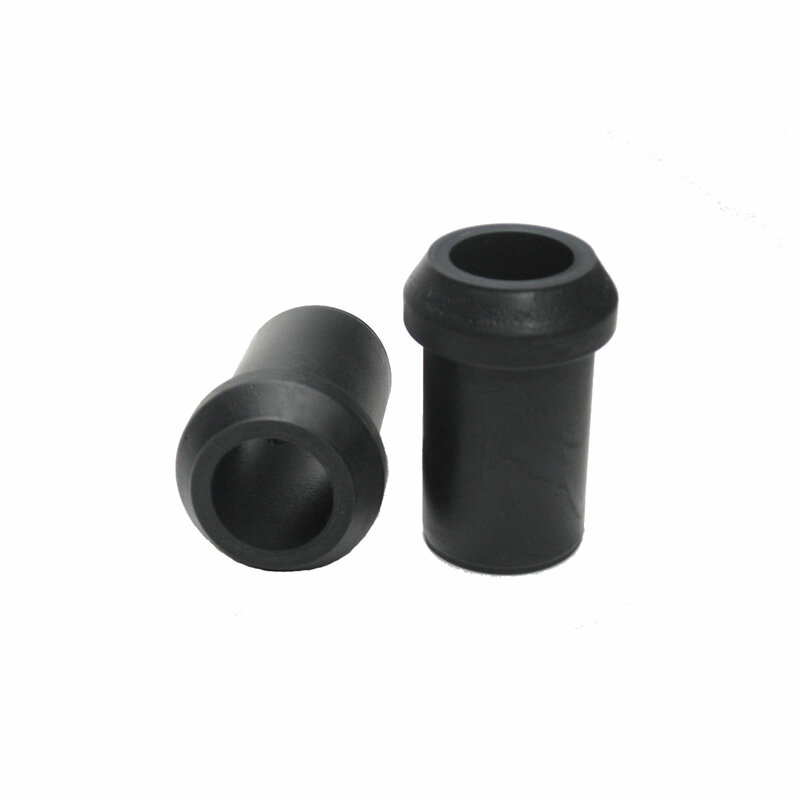 Replace your Mopar's worn out lower control arm bushings with these high durometer black polyurethane bushings . 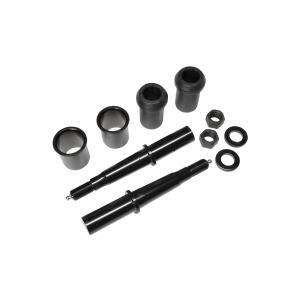 Benefits: Improves front suspension feel reduces suspension flex improves stability and is a bolt-In Installation. Free shipping via UPS Ground for orders of $1000 or more (excludes sub-frames). Free shipping is available within the continental U.S. only excluding Alaska. Shipping charges will apply to Alaska, Hawaii, Puerto Rico and all other destinations.